We are now accepting Eyemed and Blue View insurances. Stop in any time during office hours and let us help you select your choice of premium products for your eyewear needs. 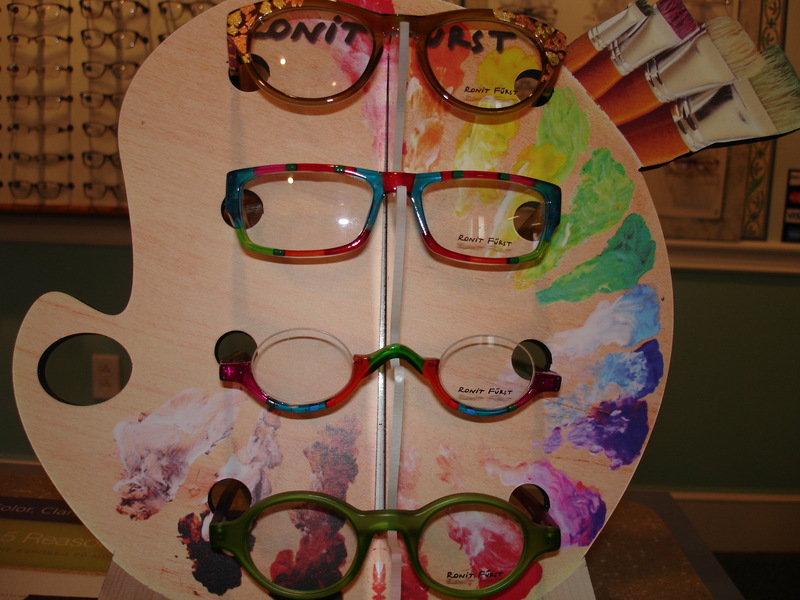 We have just received some new hand painted frames from Ronit Furst. If you need some prescription or non-prescription sunglasses for this summer, please stop by our store (158 Northport Avenue in Belfast, ME). We offer a great variety of frames, clip-ons, etc. Check out the 2016 Charmant Comfort Plus collection. If you need some prescription or non-prescription sunglasses for this summer, please stop by our store (158 Northport Avenue in Belfast, ME). We offer a great variety of frames, clip-ons, etc. Check out the 2016 Silhouette sunglasses collection. At home, when cleaning your eyeglasses, if you can, first rinse them front and back with plain water to remove any abrasive particles. Next spray with eyeglass cleaner and wipe gently with tissue or soft cloth. DO NOT rub lenses hard. 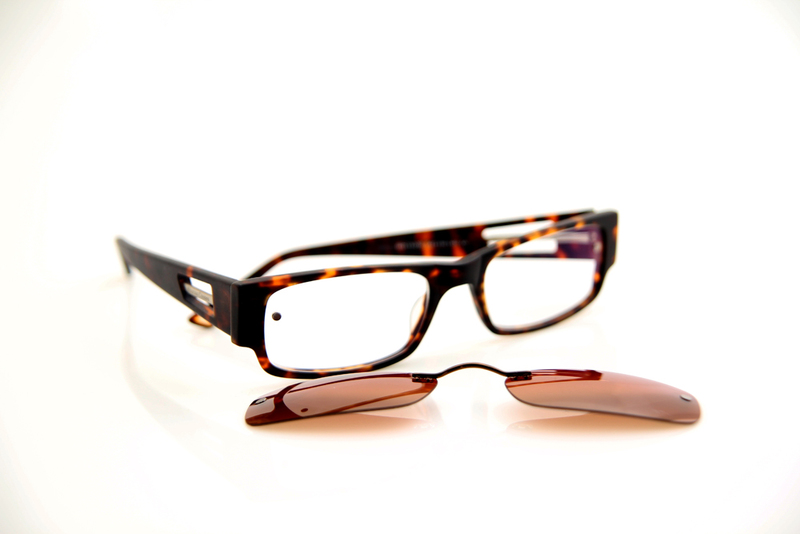 If you have stubborn deposits, bring the eyeglasses to us to remove safely and professionally. This is to ensure that your frames continue to look good and are performing well. Our sunglass brands are Maui Jim, Ray Bans, Zeal, Polo, Marc Jacobs, and Vogue. We advise polarized lenses for sunglasses because they block reflected glare and are so comfortable for the eyes. All our sunglasses offer 100% ultraviolet protection. We also can fit most prescription eyeglasses with polarized sun clips. With 24 Polarized, 100% UV Protection lens colors, 5 Titanium Nose Bridge tones, 6 Magnet styles, and a dozen Swarovski jewels to choose from, any pair of Chemistrie Sunlenses can be customized to fit your exact needs. Peter Nesin Optician. All Rights Reserved.